Transfer to your Le Sen Boutique hotel for three nights. 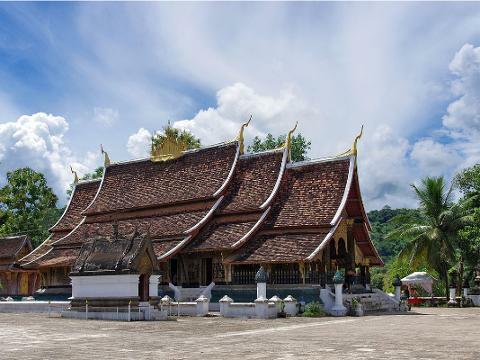 Luang Prabang is an enchanting town filled with historic temples and colonial style buildings. The entire town was declared a UNESCO World Heritage Site in 1995. 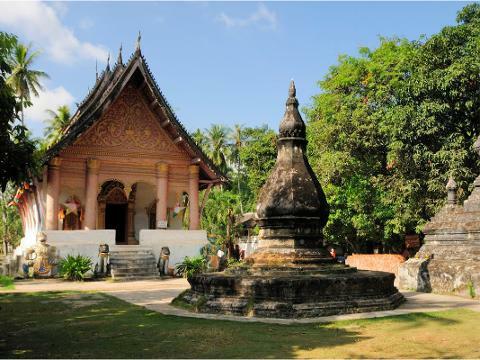 Start the day at Wat Visoun, considered the oldest operating temple in Luang Prabang. 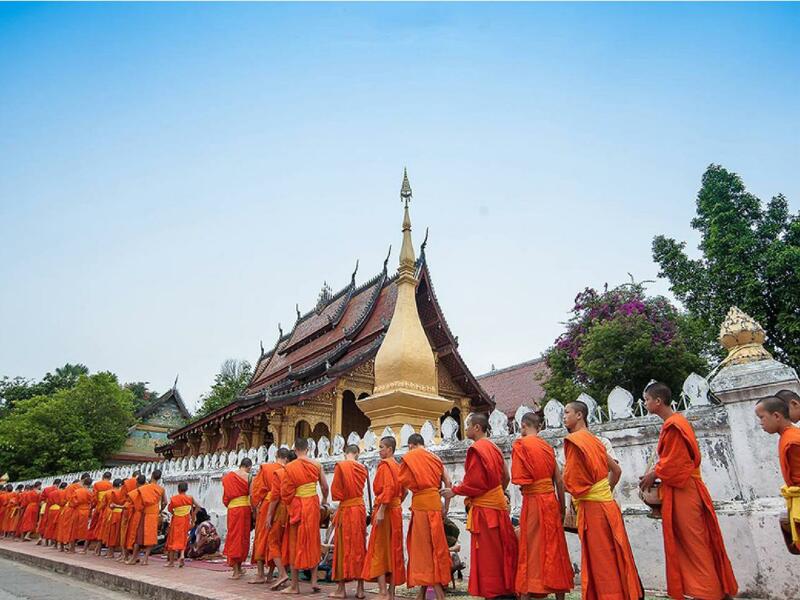 Visit Wat Aham and Wat Xieng Thong, the crowning jewel of all the monasteries and temples in the city. End your day by climbing Phousi Hill for a breathtaking view of the city and surrounding countryside. 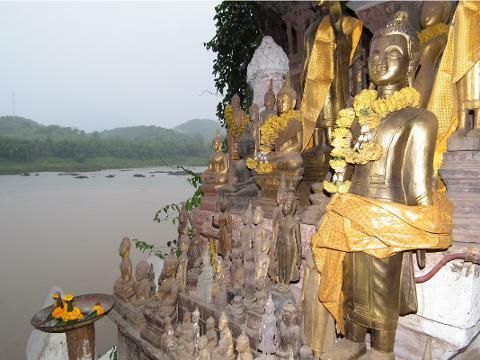 Travel to the steep limestone cliffs overlooking the Mekong and Nam Ou rivers, home to the Tham Pak Ou Caves. 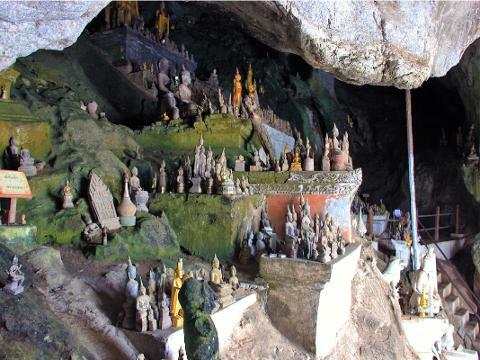 These caves are filled with Buddha images, of every style and material imaginable. Stop at Ban Xang Hai Village, famous for the production of lao lao, the local rice wine whiskey. Then to Kuang Si waterfall, located in a perfect natural setting near Luang Prabang. Along the way visit the minorities village of Ban Muang Khai before arriving at the multi-tiered waterfall that tumbles over limestone formations into a series of turquoise pools. Enjoy swimming in the clear water or just relaxing in the natural environment. Continue to Ban The Pene, a nearby Khmu village.